How was the New Message received? What does the New Message advocate? Is this a new religion? Why does the world need a new religion? Do I have to become a convert or follower of the New Message in order to receive the New Message? What does the New Message ask of me? Boulder CO USA—(Aug. 3, 2017) — As millions across the United States look up to the sky on August 21st in wonder at the relationship of our Earth to our sun, moon and solar system, a book of Revelation on humanity’s contact with intelligent life in the universe will be released worldwide. A successful Kickstarter project has been launched to support the publication, translation and spread of The Greater Community worldwide. In addition, the publisher will be giving away hundreds of new books at the massive Glendo Wyoming Eclipse Viewing party. Glendo is expecting 50-100,000 to descend from nearby states to view the total solar eclipse and The Society for the New Message, the 501(c)(3) non-profit publisher of the books of the New Message from God, is planning a book giveaway of hundreds of print copies and thousands of ebook copies of The Greater Community to those attending. The Greater Community presents a new Revelation from God on the reality of intelligent life beyond our world as well as humanity’s present and future contact with those alien forces visiting our world. With this, The Greater Community reveals the dangerous Alien Intervention now underway in our world by commercial forces who are here to gain access to the natural environment, resources and people of Earth. The activities of this Alien Intervention account for the majority of valid UFO sightings reported around the world as well as reports of human-alien abductions and other phenomena associated with extraterrestrial visitation. • How to prepare for the reality of contact using the innate perceptive ability and greater intelligence that we each possess. The information and teachings contained in this book are a direct communication from God, received by the Messenger Marshall Vian Summers in a state of Revelation. Only God could reveal the reality of alien life beyond our world and solar system. Only God could reveal the intentions and full activities of the Intervention into our world. 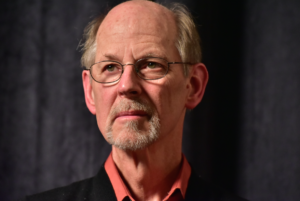 Since 1982, Marshall Vian Summers has been involved in a process of Revelation that has brought a warning, a preparation and a complete teaching from God concerning the “Greater Community” of worlds in the universe of which we are a part. The Greater Community is the newest book in this series of Revelations to be released to the world. With over 13 books now in print, Summers is bringing forward a New Message from God for humanity as well as an education and preparation for a new world reality. With this, he is presenting a revolutionary understanding about the alien presence in our world today and what we each can do to prepare for the greatest threshold in human history: contact with intelligent life from beyond the world. Above all, The Greater Community reveals that it is our future and destiny to emerge out of our isolation in the universe as a free and sovereign world in a Greater Community of intelligent life. Humanity’s emergence into this larger universe of life is perhaps the largest evolutionary leap the human family will ever make. 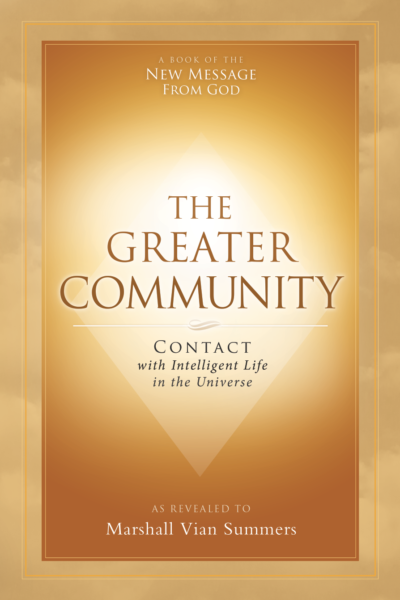 The Greater Community presents a preparation for this emergence, as well as a Divine teaching on the reality of interaction, travel and trade in the universe, and the challenge facing our “emerging world” as it begins to make contact with extraterrestrial life. The Greater Community is currently being translated into 16 languages and will be available free online at newmessage.org along with the other texts and audio recordings of the New Message from God. 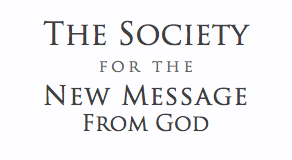 For more information about Marshall Vian Summers or the New Message from God, contact Will Burrows at The Society for the New Message from God at 303-938-8401 ( or at 1-800-938-3891), society@newmessage.org. One Response to "Press Release: New Book of Revelation released worldwide during Total Solar Eclipse Aug 21"